If you’ve only had eggplant swimming in an oily eggplant parmesan casserole, it’s time to re-think this highly versatile vegetable. Sounds In The City: Can You Figure Them All Out? In this episode, Lola Garcia and Jack Paradise explore the world of sound through games, interviews, a sound collage and more. Listen and enjoy! 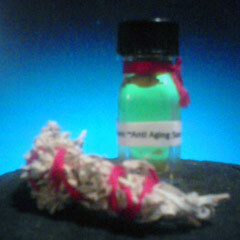 Shontel tells us how to take care of our skin with traditional remedies. Shontel tells us how to harvest and make Cedar Oil. Shontel shares a story about the Teardrop. Shontel tells us a story about the 7 directions and bear healing. 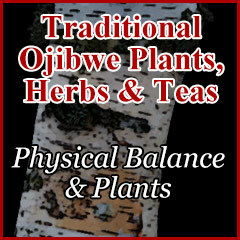 Shontel tells us how to maintain physical balance with traditional plants. Shontel tells us about traditional plants and food. 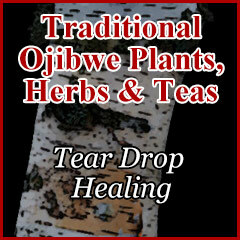 Chokecherries and their healing qualities. 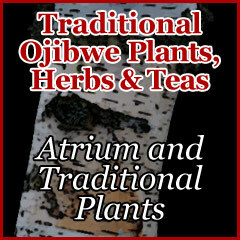 Shontel tells us about the traditional Ojibwe herb garden. 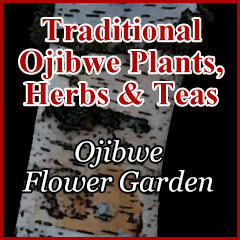 Shontel tells us about the traditional Ojibwe flower garden. 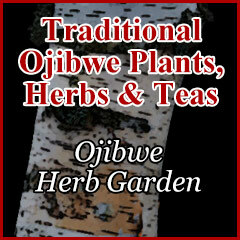 Shontel continues her lesson about traditional Ojibwe gardens. Shontel tells us about traditional teas. A continuation about the healing qualities of berries. 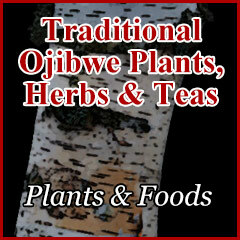 Shontel tells us about a traditional Ojibwe garden. More on how plants and herbs aid Diabetes. 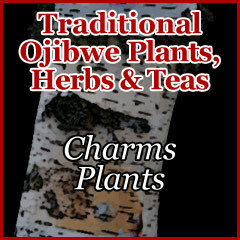 Charms plants and their medicinal properties. Medicinal uses of the Birch Tree. Shontel tell us how to make an atrium for our plants and herbs. 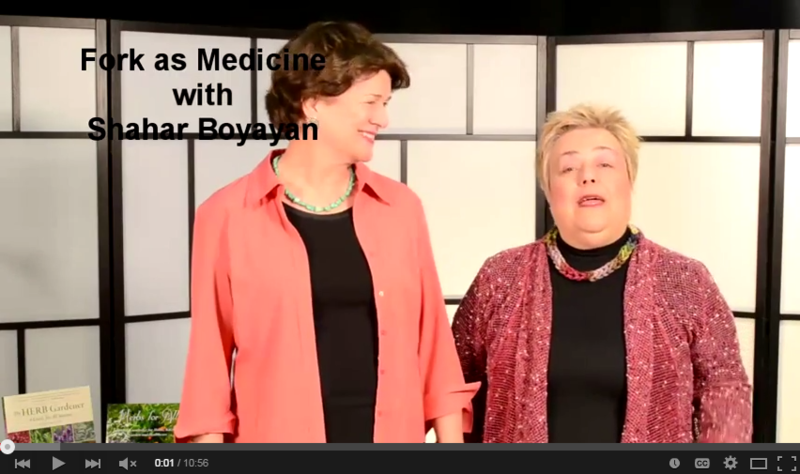 Shontel talks about the healing qualities of Blueberry, Strawberry, Blackberry & Chokecherry. 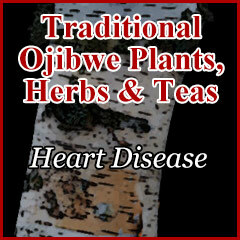 Symptoms and herbal remedies of Heart Disease.